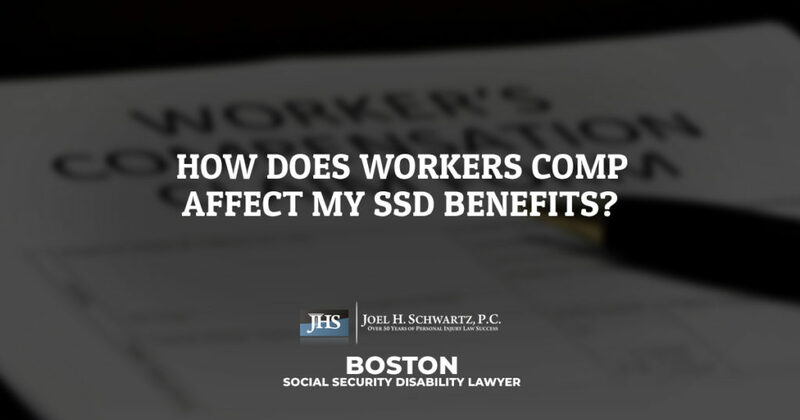 How Does Workers Comp Affect My SSD Benefits? 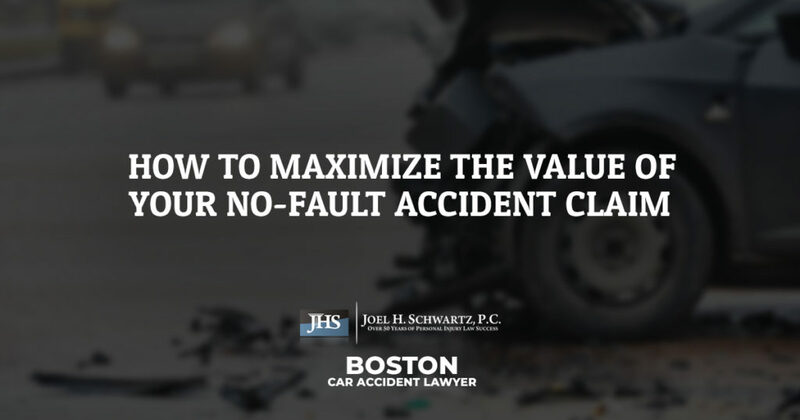 | Joel H. Schwartz, P.C. If you’ve suffered a debilitating work injury and are unable to work for an extended period of time, you might be wondering whether you should apply for Social Security Disability Insurance (SSDI) benefits or workers compensation benefits. Fortunately, for disabling injuries, you may be entitled to both SSDI and workers comp. Read on to learn more about how collecting workers compensation benefits will impact your SSD benefits. Although you can collect both workers comp and SSD, you won’t be able to collect the full amount of your SSDI benefits. Your SSDI benefits will be reduced so that you are not able to earn more than 80 percent of your average weekly earnings. This is known as the social security disability offset. Workers compensation benefits are available to workers who have become ill or injured due to the circumstances of their work environment. If you are entitled to workers comp, you can reasonably expect to receive approximately 60 percent of your average weekly salary through your employers workers comp insurance provider. This means that if you do qualify for SSDI benefits, you should only expect to obtain another 20 percent of your average weekly earnings from the Social Security Administration (SSA). Through your workers compensation insurance provider, you already know that you’ll be entitled to up to 60 percent of your average weekly earnings. In addition to these benefits, you will also have your medical expenses, as they relate to your injuries, covered by the insurance company. 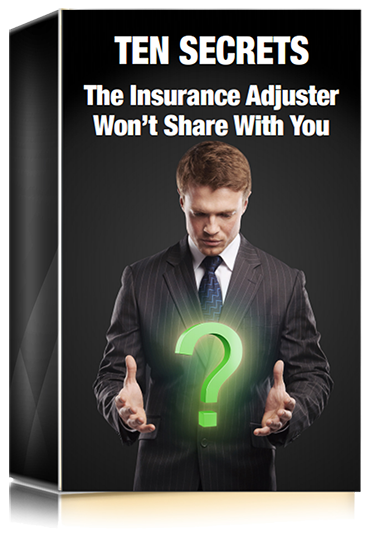 That way, your workers comp benefits can be used to cover your household expenses instead of your medical bills. 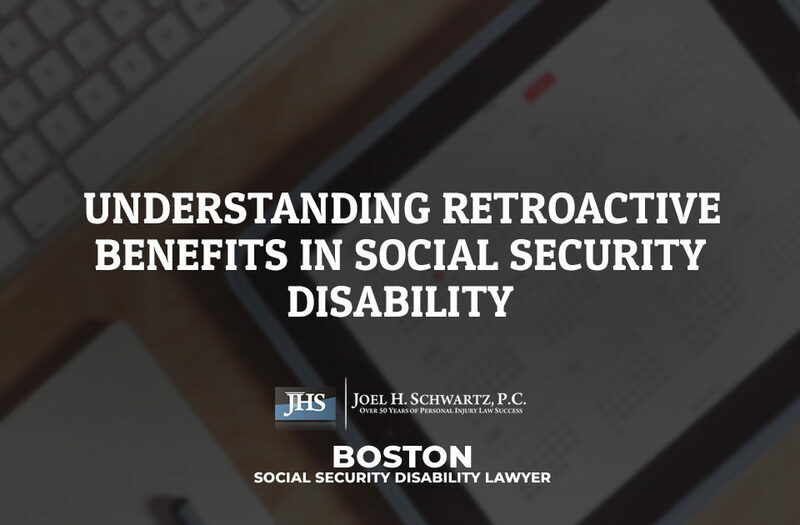 What’s more, in the event that you’ll be unable to work in the same industry, the insurer will be required to provide you with vocational rehabilitation. However, if you can find gainful employment in another industry, it is unlikely that the SSA will approve your application for SSDI benefits. Additionally, death benefits are available to families of workers who have died from their work-related injuries. SSDI benefits consist of a monthly disability check that can be mailed to your home or direct deposited into your bank account. This money can be used however you like, but it’s important to note that this money is supposed to replace the income you would have earned if you had been able to continue working. As such, the majority of SSDI recipients use their benefits to provide for themselves and their families. 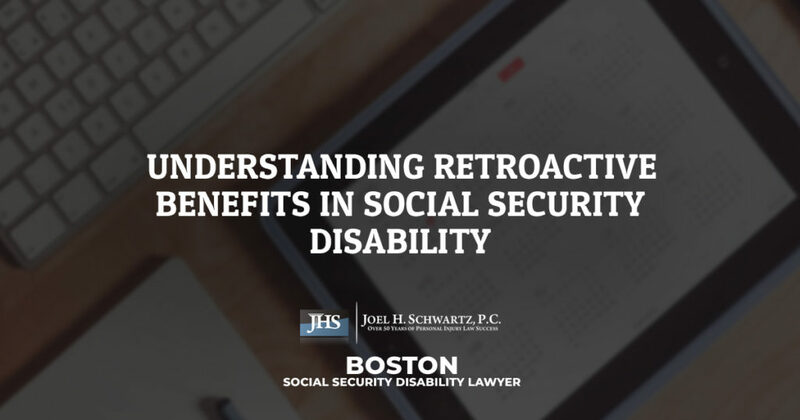 We bring this up because you’ll likely be awarded back pay from the date of your initial SSDI application, and the large payment can be overwhelming and cause recipients to overspend, which can put them in dire financial straits further down the line. 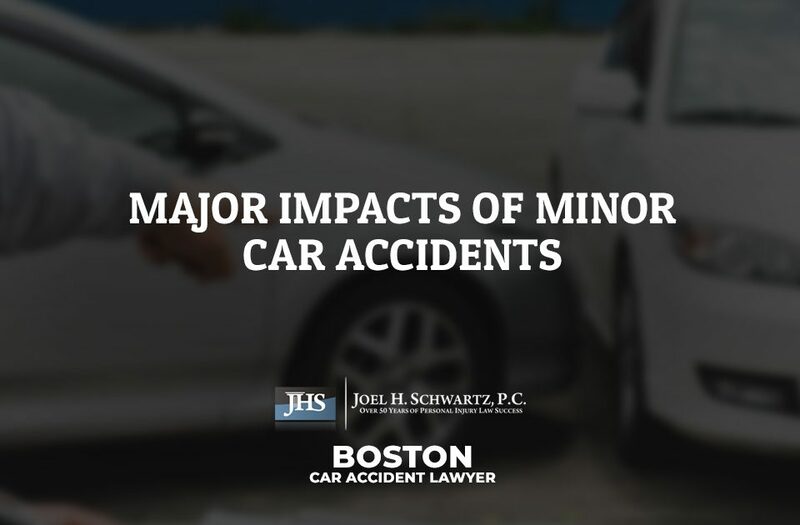 Your lawyer can prepare you for what to expect across all avenues when you are collecting SSD and workers compensation benefits at the same time. 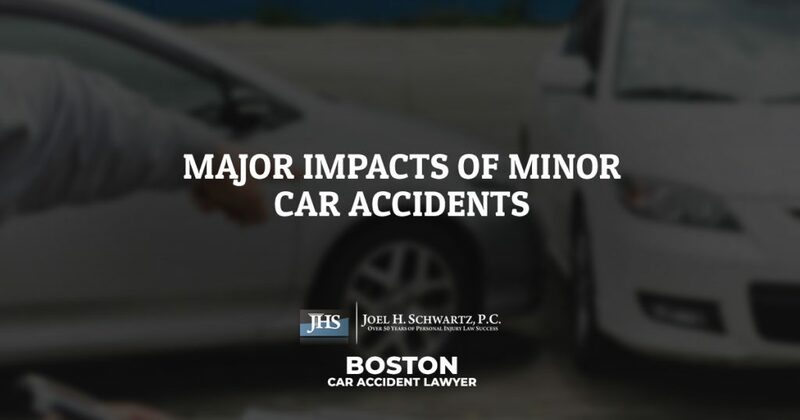 When you need help securing the SSD and workers compensation benefits that are rightfully yours, reach out to a knowledgeable Boston SSD attorney at Joel H. Schwartz, PC as soon as possible. 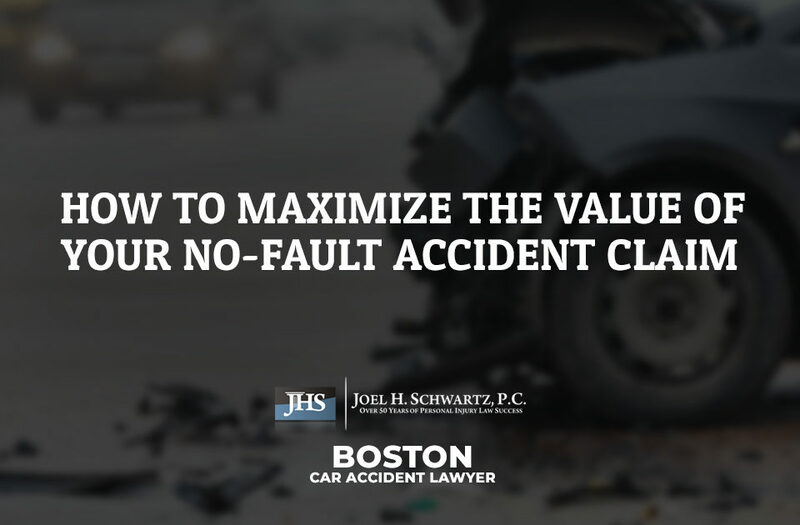 In fact, you can schedule your free claim evaluation today by giving our office a call at 1-800-660-2270 or by filling out the quick contact form below.